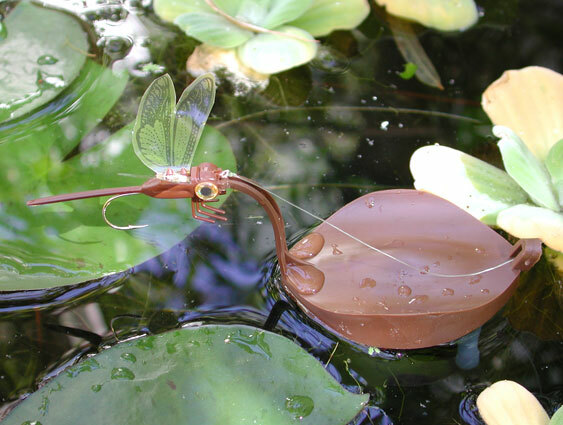 There are 7 types of dragonflies found in the United States. 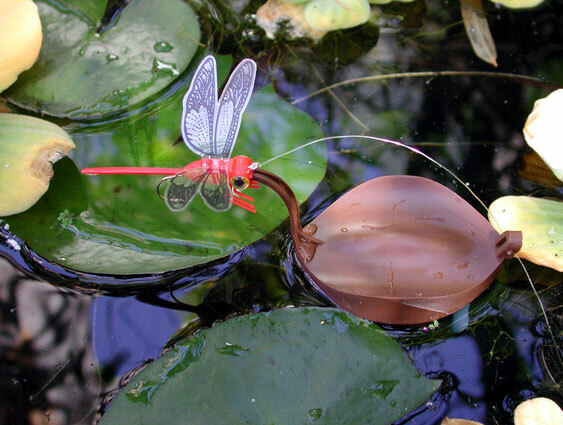 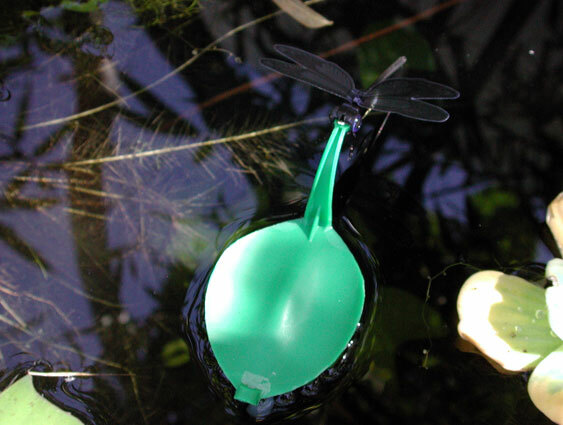 Each dragonfly lives specific to certain regions that compromise the U.S. Darners. 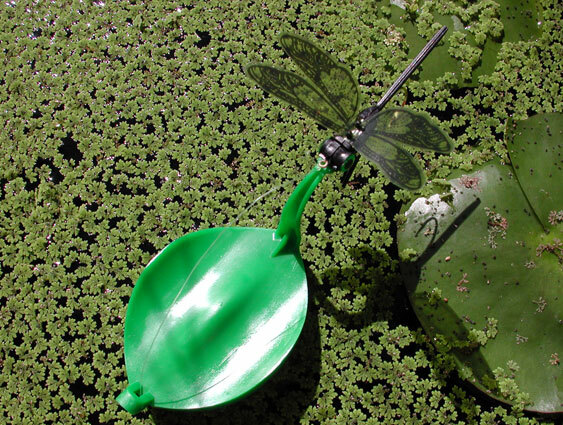 Pictured to the left are large coloful dragonflies that are the most widespread and common large dragonfly in North America. 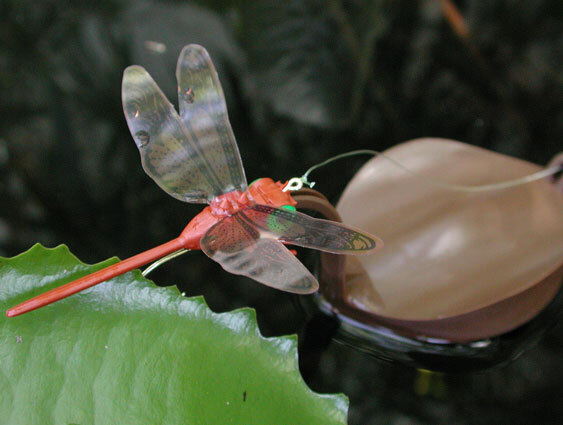 Other such species include Skimmers, Spiketails, Emeralds, Clubtails, Petaltails and Cruisers. 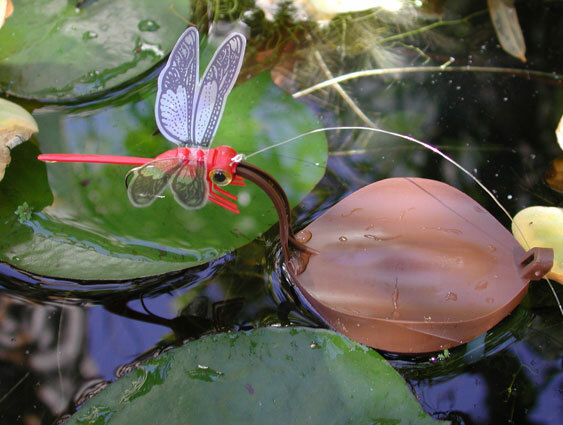 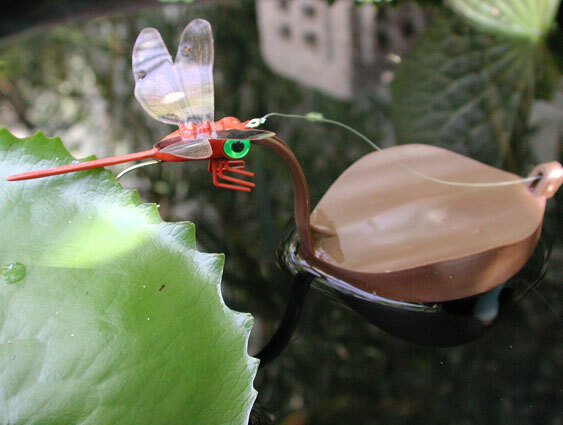 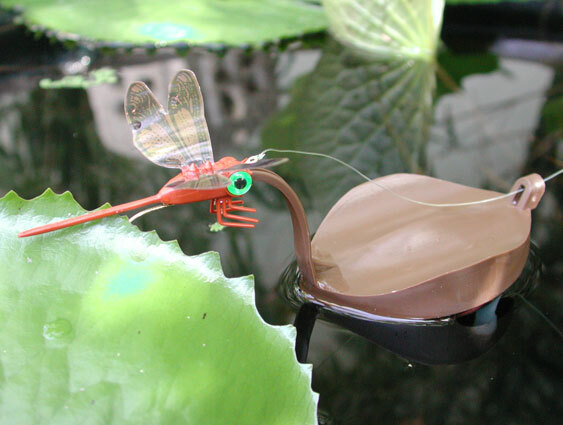 Fishing with a dragonfly native to your area will greatly enhance your chances of catching big bass!